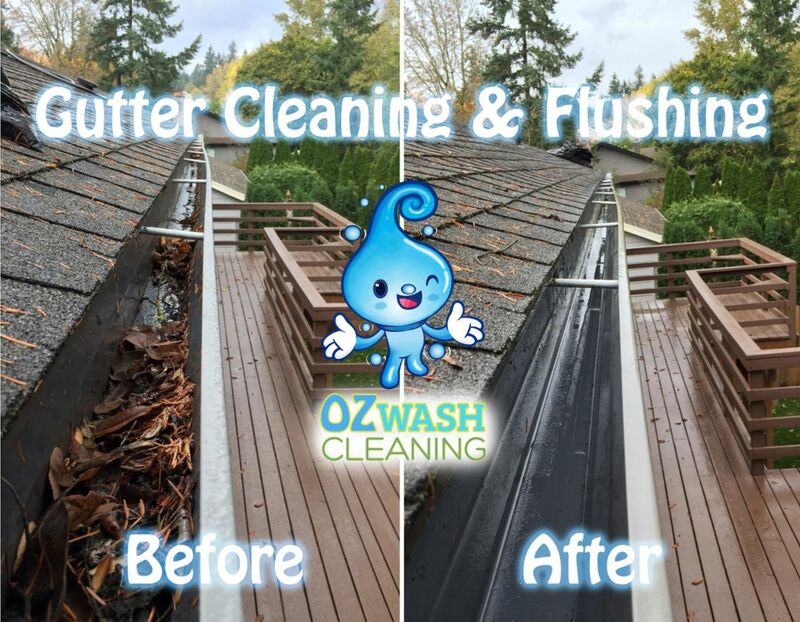 We are a premium company that provides premium results. 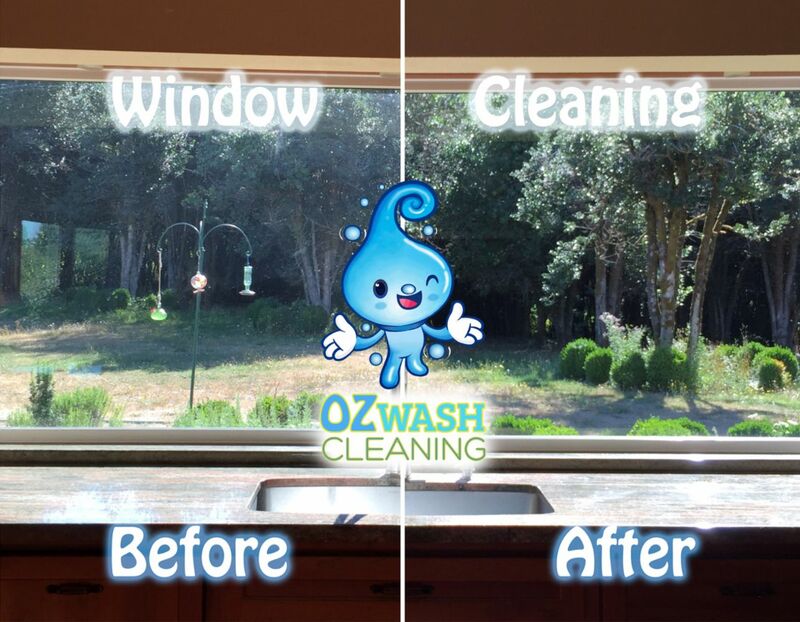 Once the job is completed our results speak volumes. 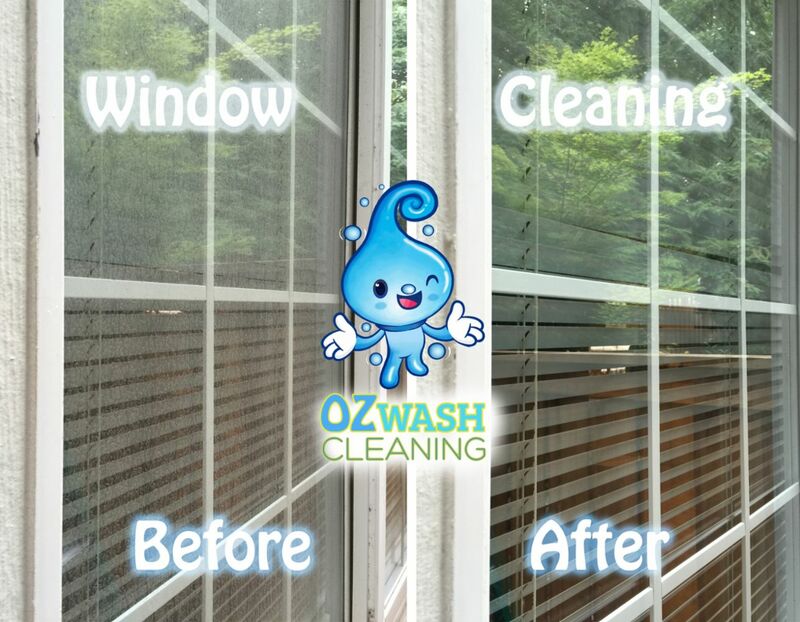 Not only that, but our customers also love the fact that we are transparent as a business and that we treat their homes as if it were our own. 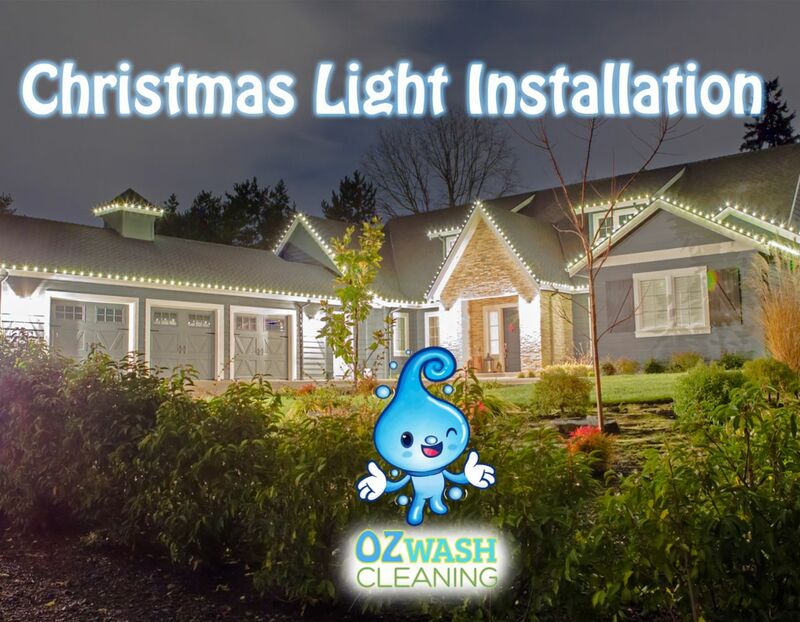 Portland,	Gresham,	Hillsboro,	Beaverton,	Lake Oswego,	Oregon City,	Tualatin,	West Linn,	Clackamas,	Newberg and and other cities within 30 miles of Lake Oswego.,	Wilsonville	. 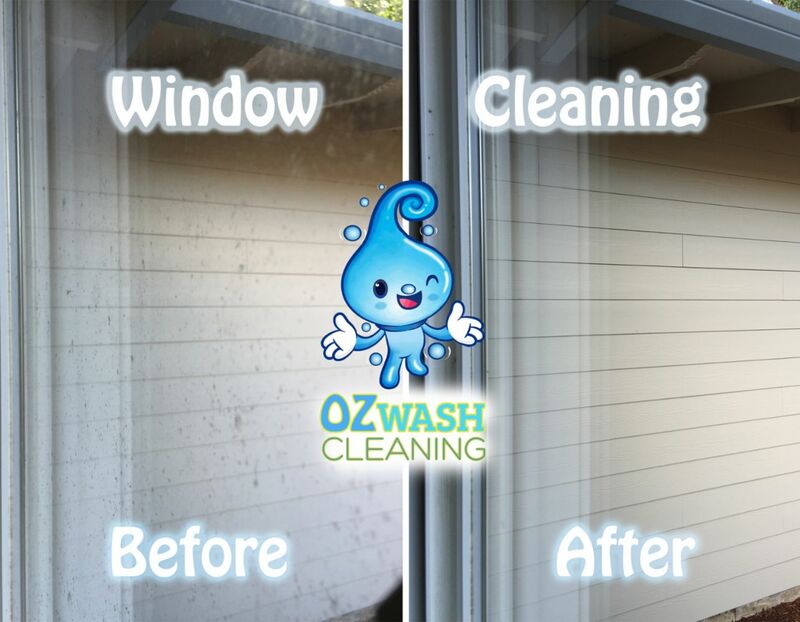 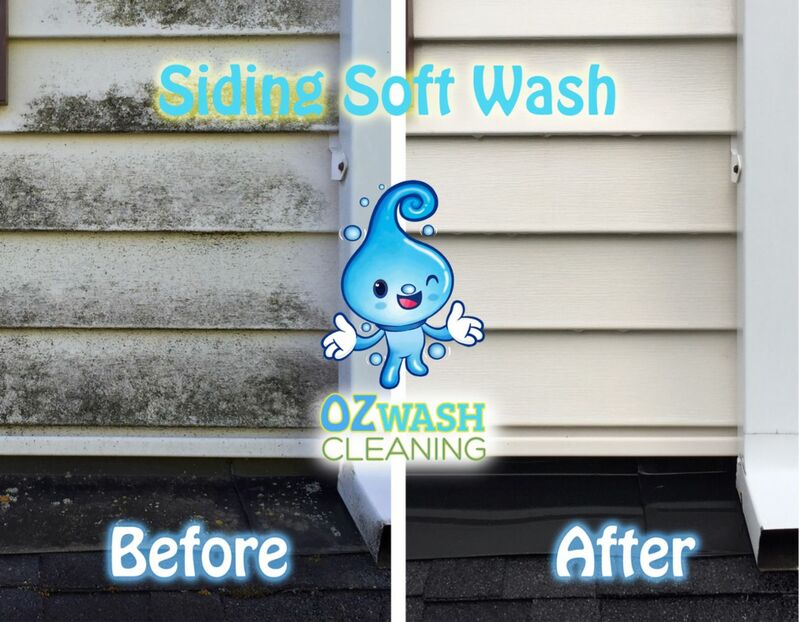 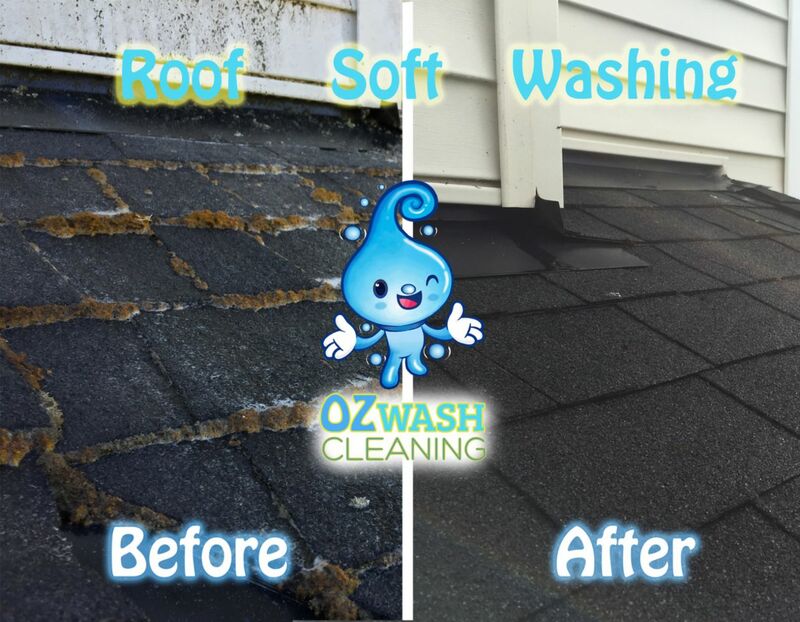 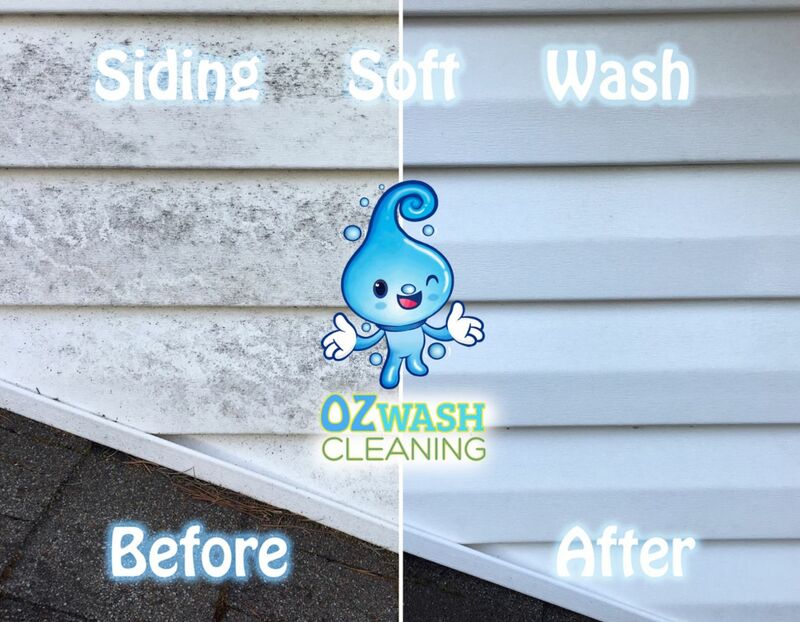 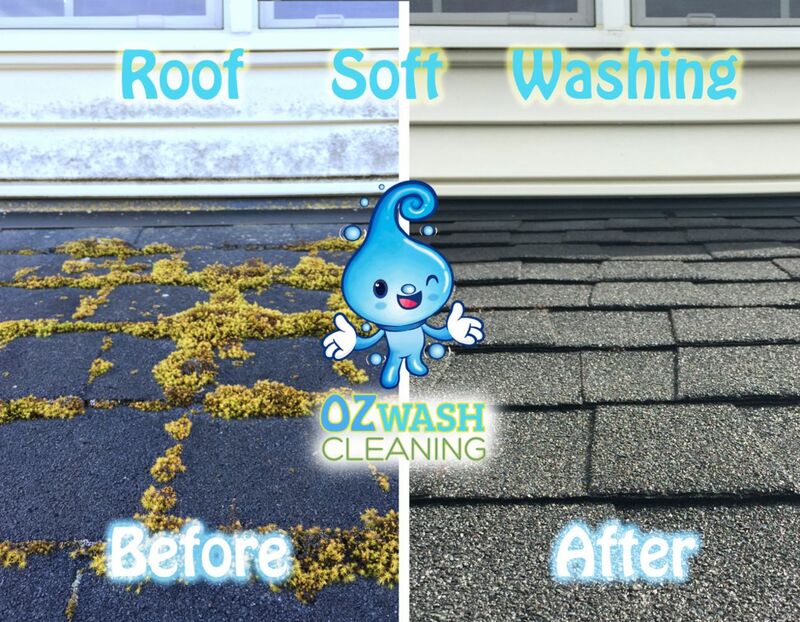 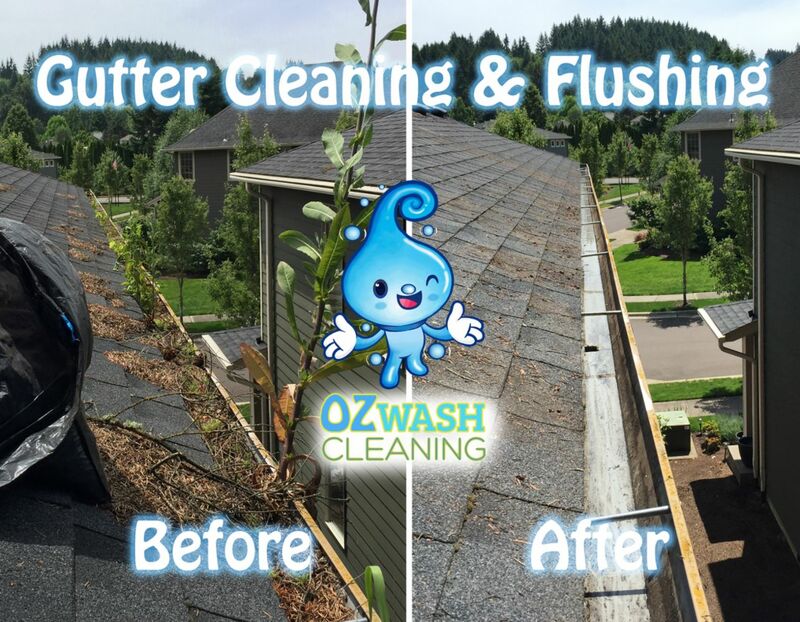 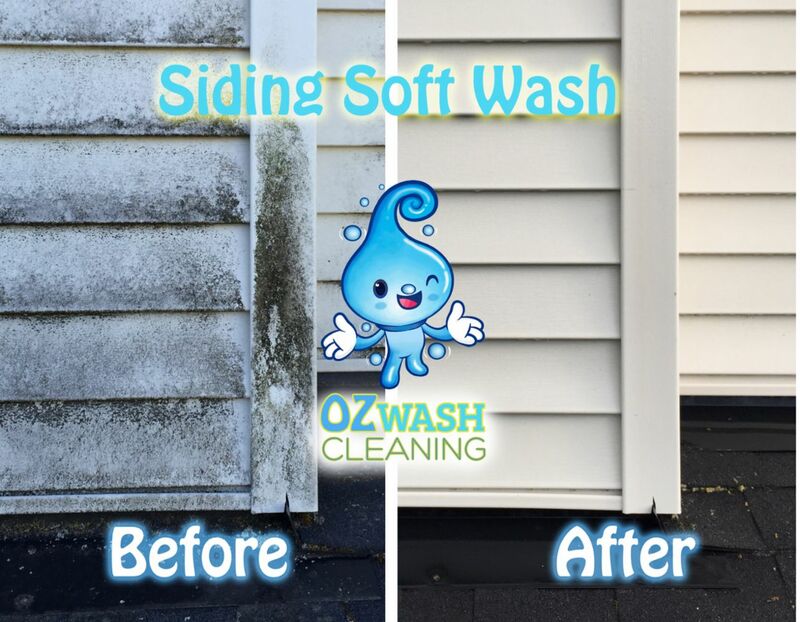 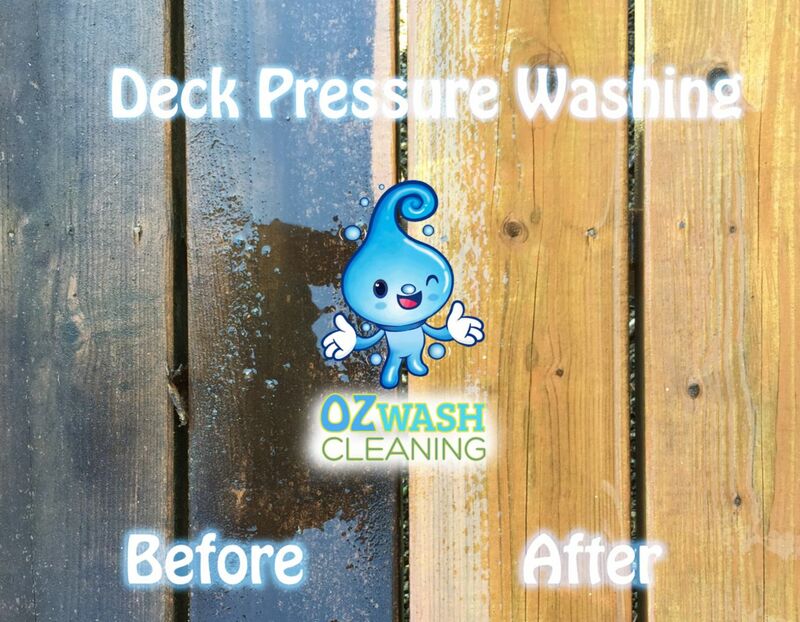 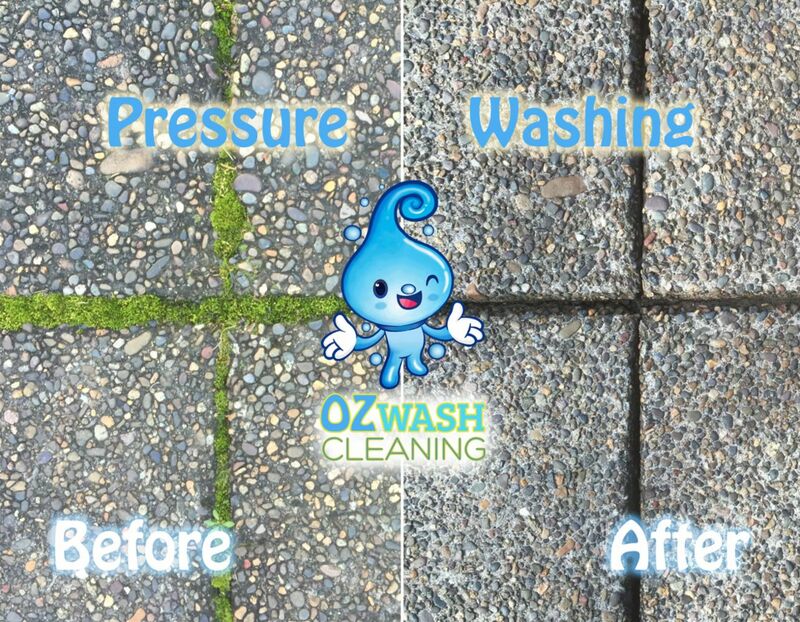 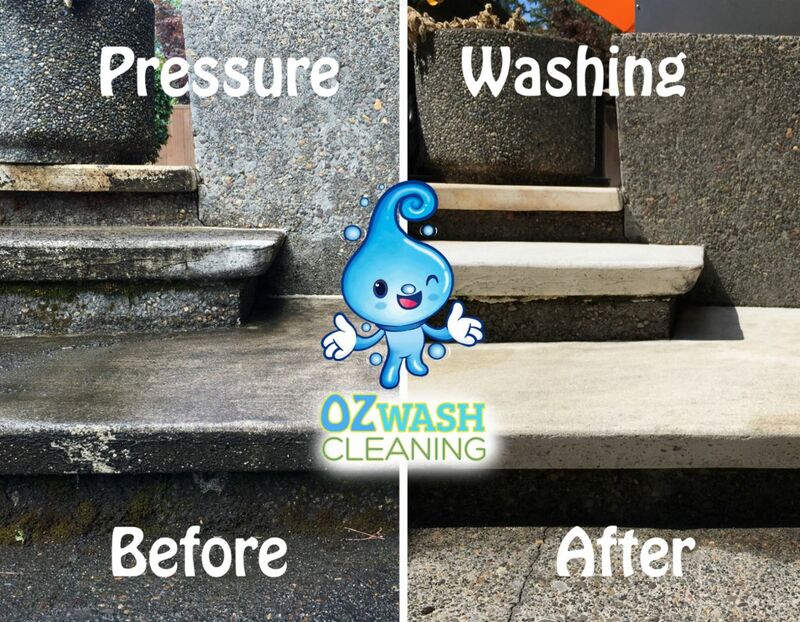 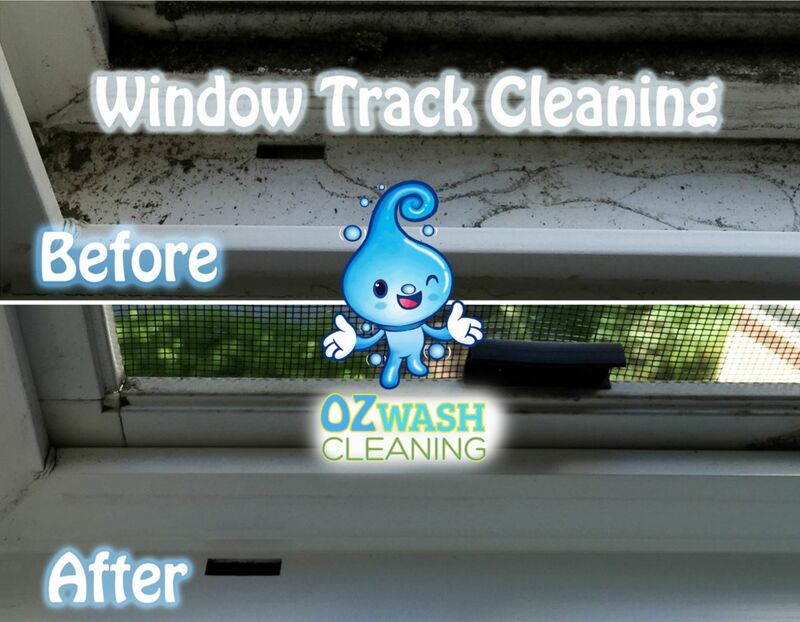 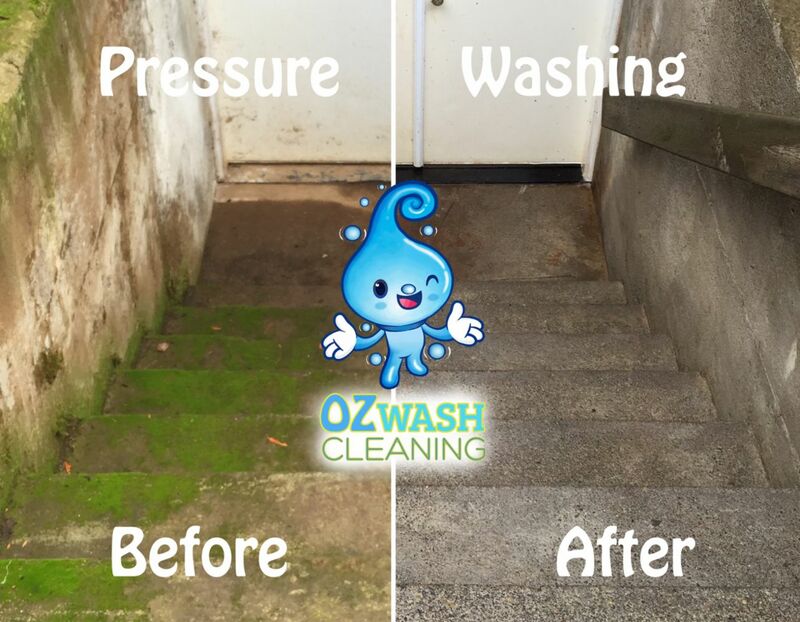 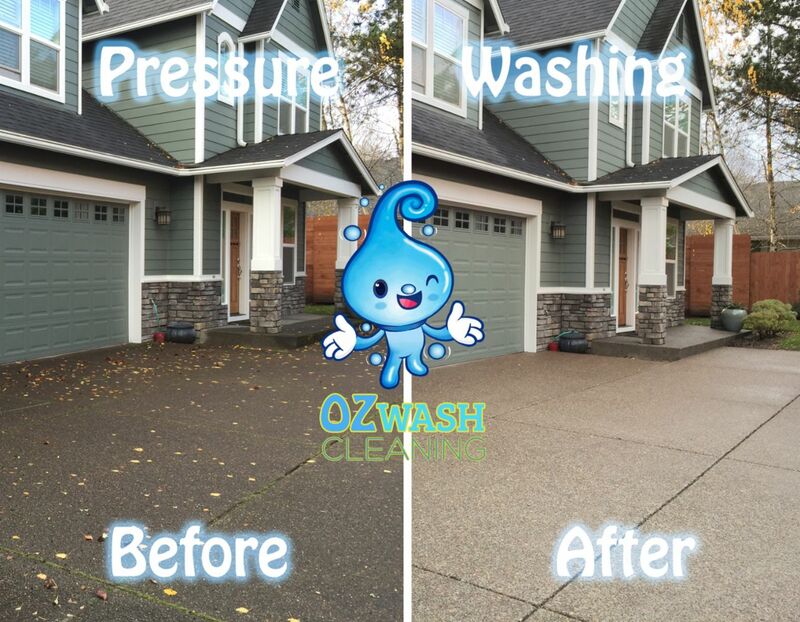 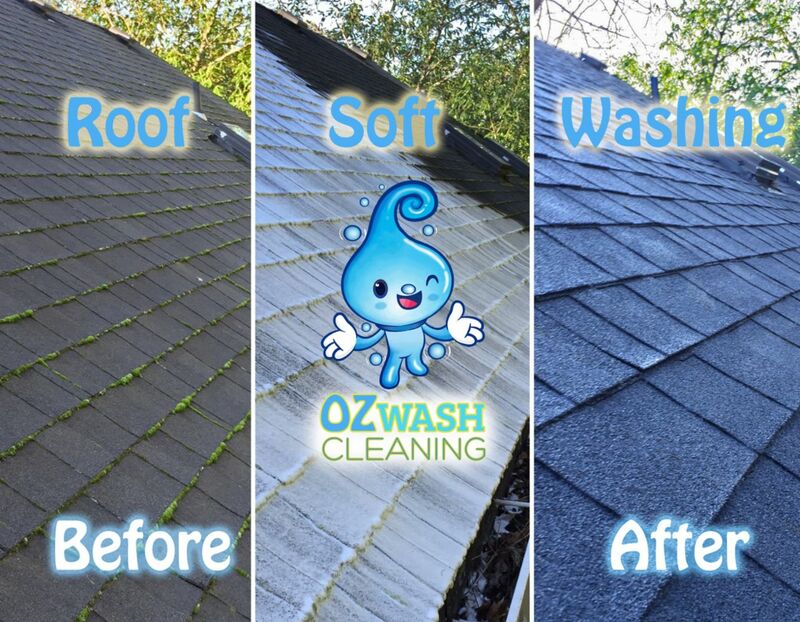 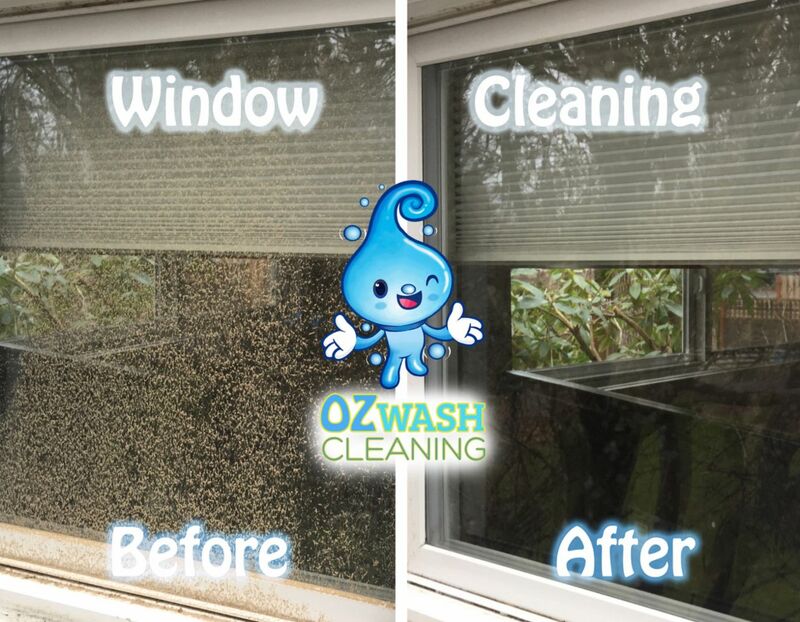 One of the biggest services that we are proud of is the roof soft wash service that we provide at Oz Wash Cleaning. 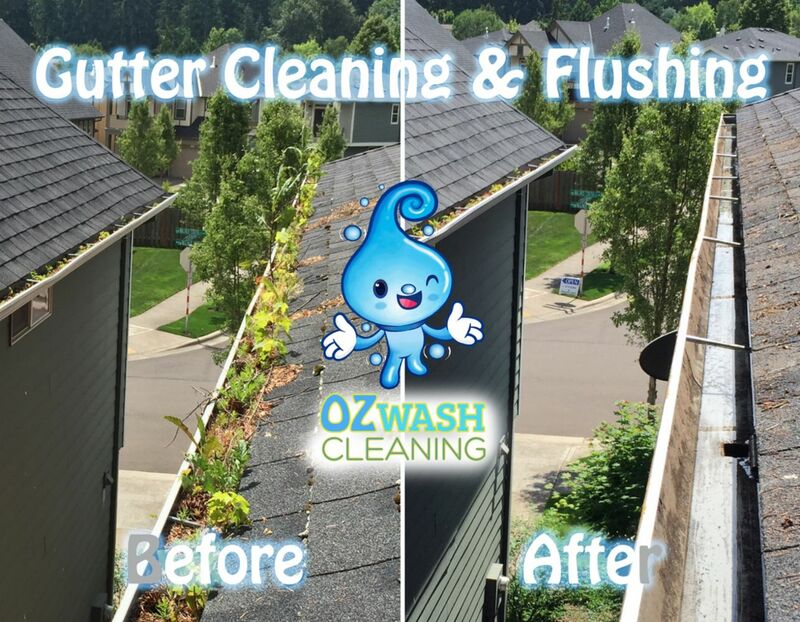 Reasons being is because your roof is one of the biggest things that protects you from the elements of the outdoors and it has to be taken care of in order for it to last longer especially here in the upper northwest. 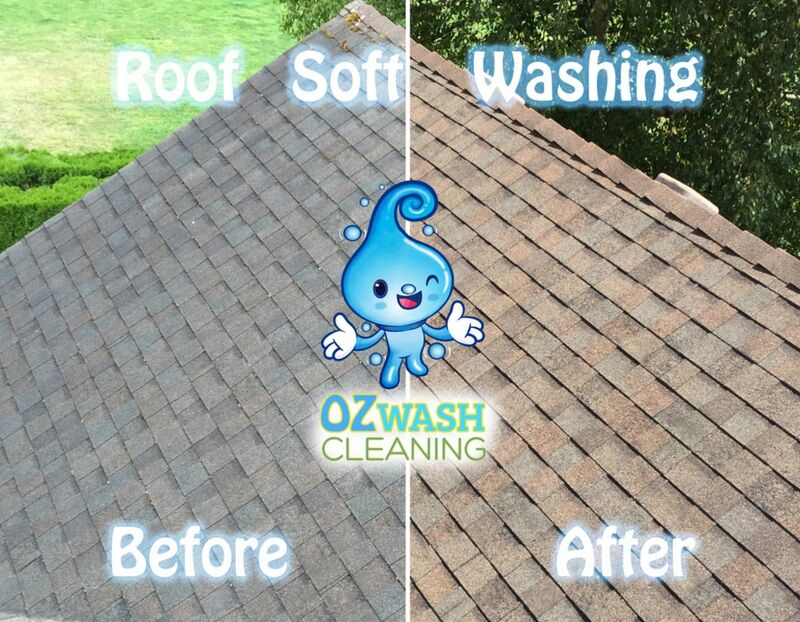 So we take extra care at offering the highest products that get the best results which leaves your roof clean and looking like new to last for many years further down the road. 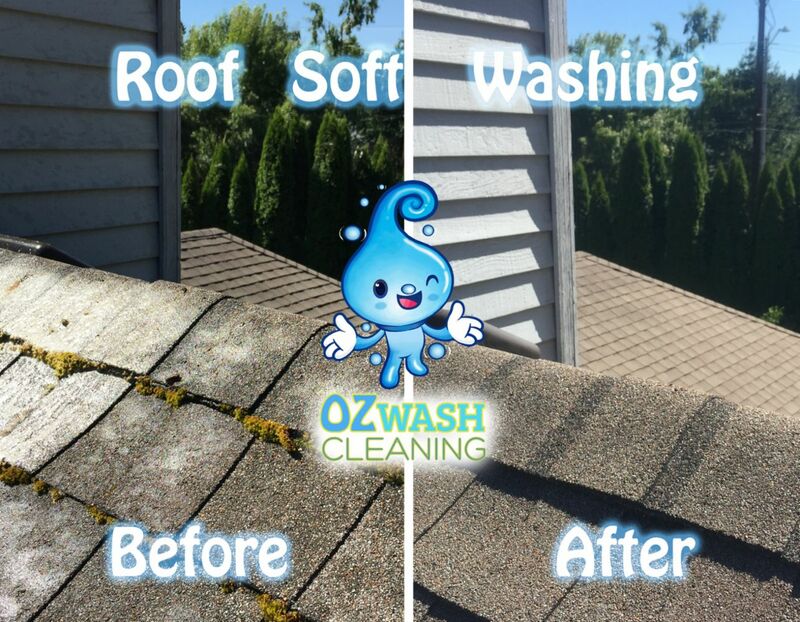 improper cleaning can leave to damage end up hurting your roof more if not done the right way. 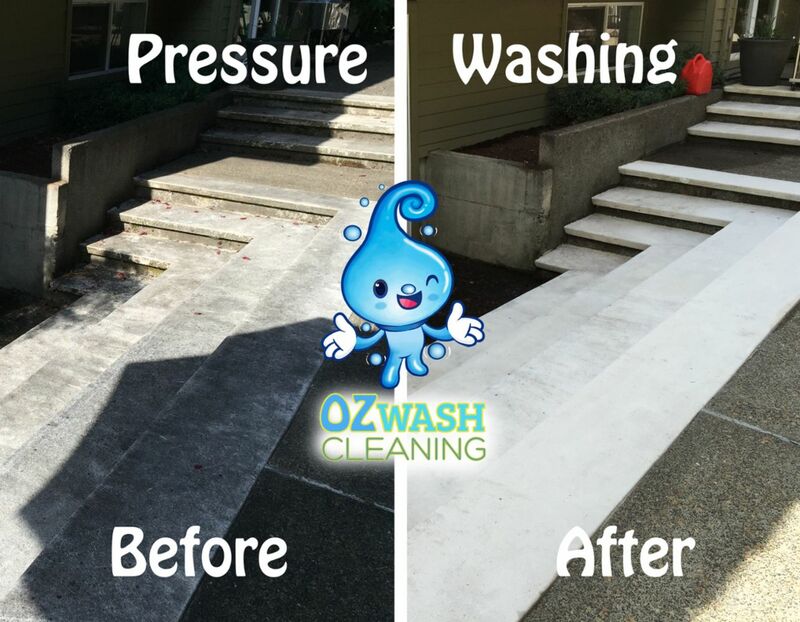 After the work has been completed, we always ask if the customer is satisfied with the work that has been done around their home. 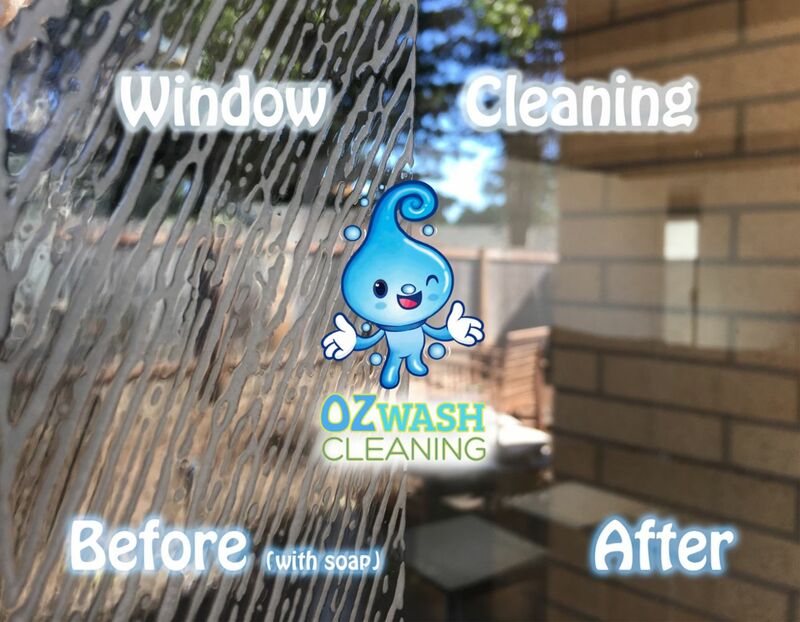 (always a positive response) and if there was ever a time where the customer wouldn't be happy we would fix it right on the spot the same day if possible. 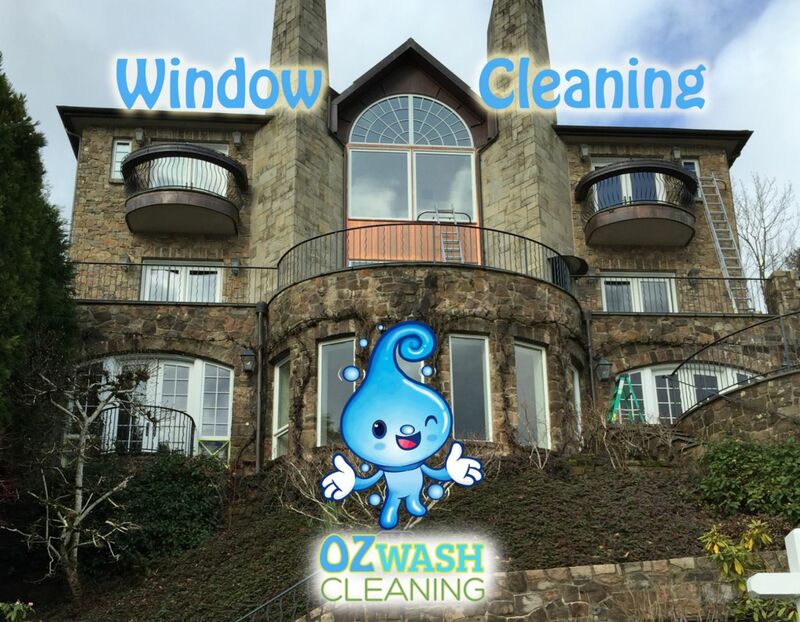 After the closing of the job is complete we will alway shoot the customer a pdf email confirmation invoice of the work that was completed along with review opportunities that are usually followed by promotional offers when applicable. 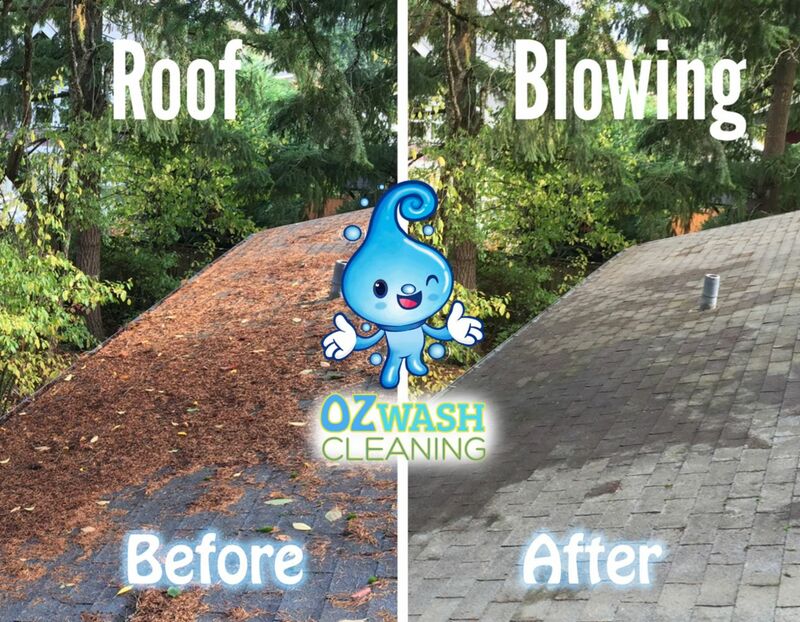 As some say a picture is worth one thousand words. 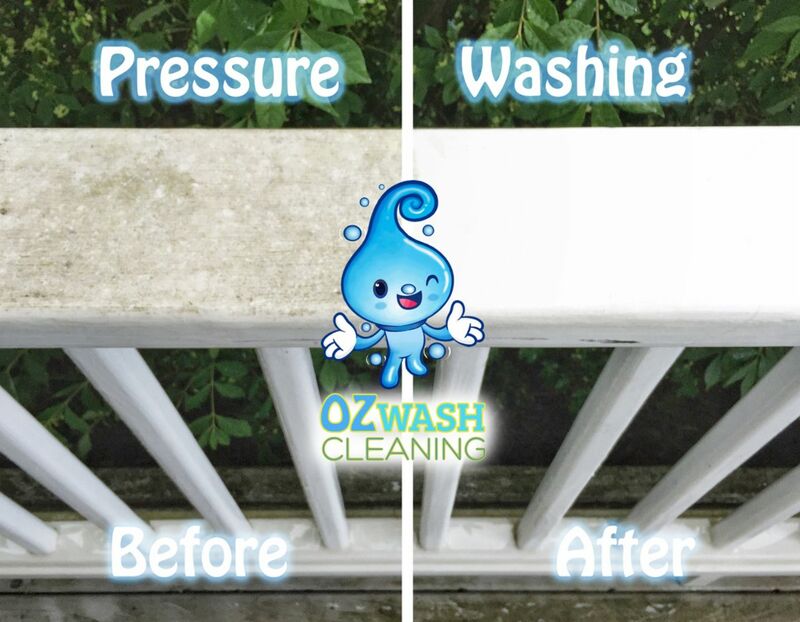 Thats what I would have a customer ask for, whether it be pictures on their site or on other social media areas. 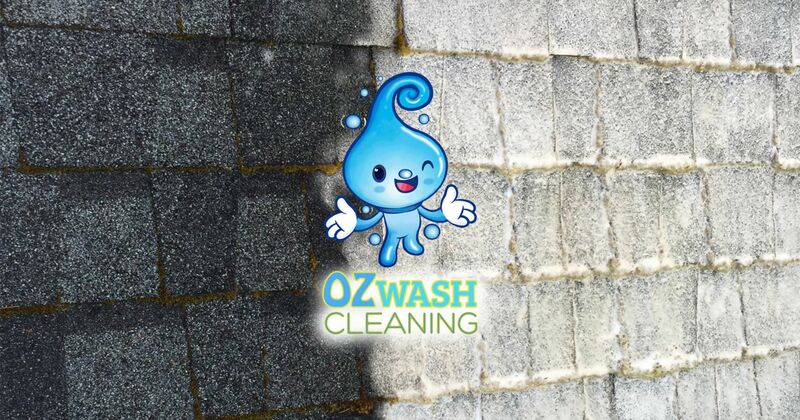 If a professional can't actually show what they are capable how can you trust the level of work that they are able to do for you. 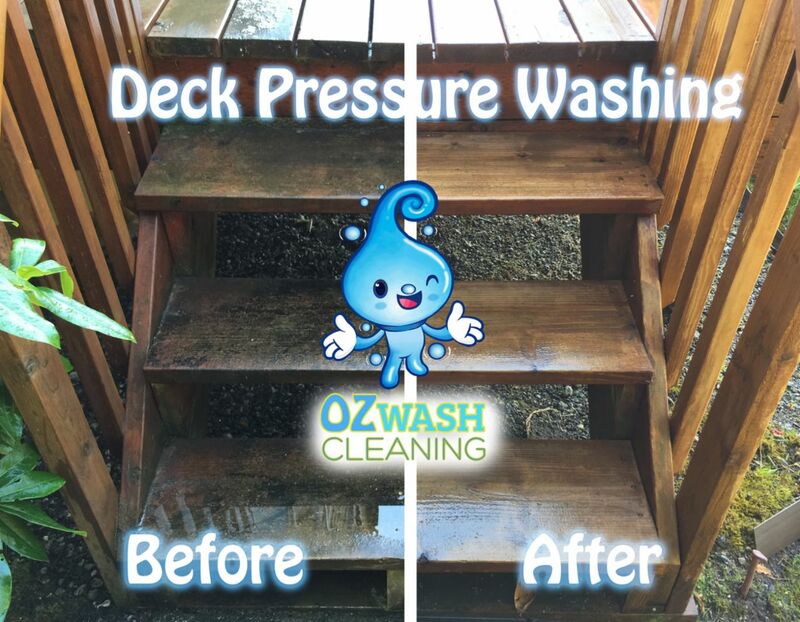 Do you have experience in your trade?" 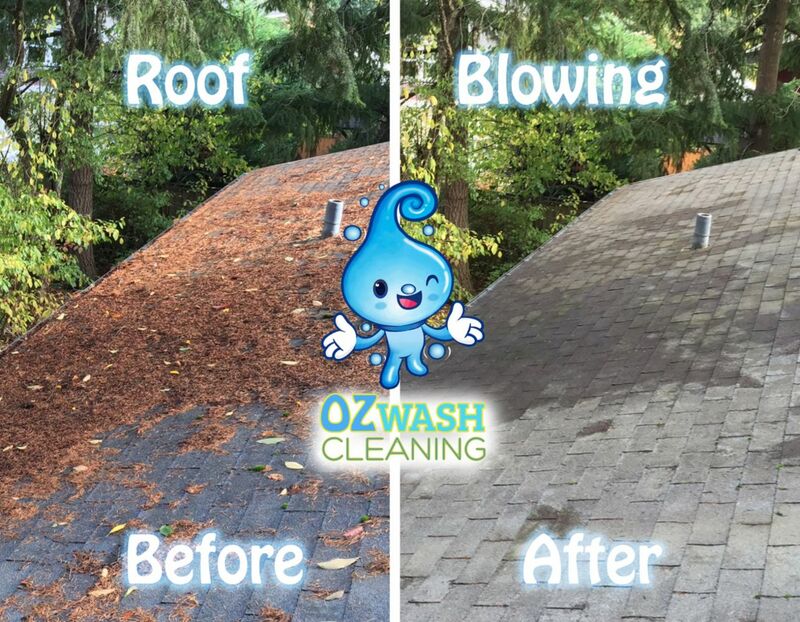 It really depends on the season. 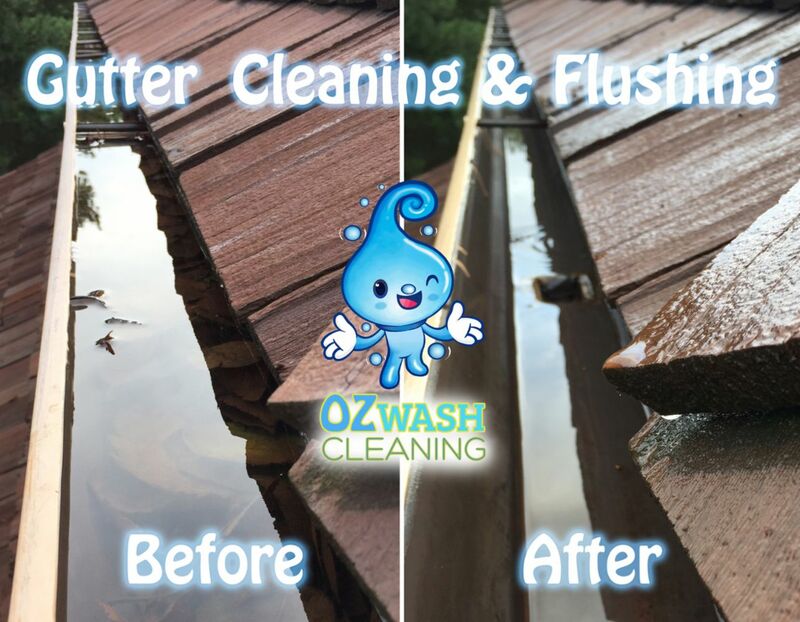 Fixr has validated the email provided by Oz Wash Cleaning LLC. 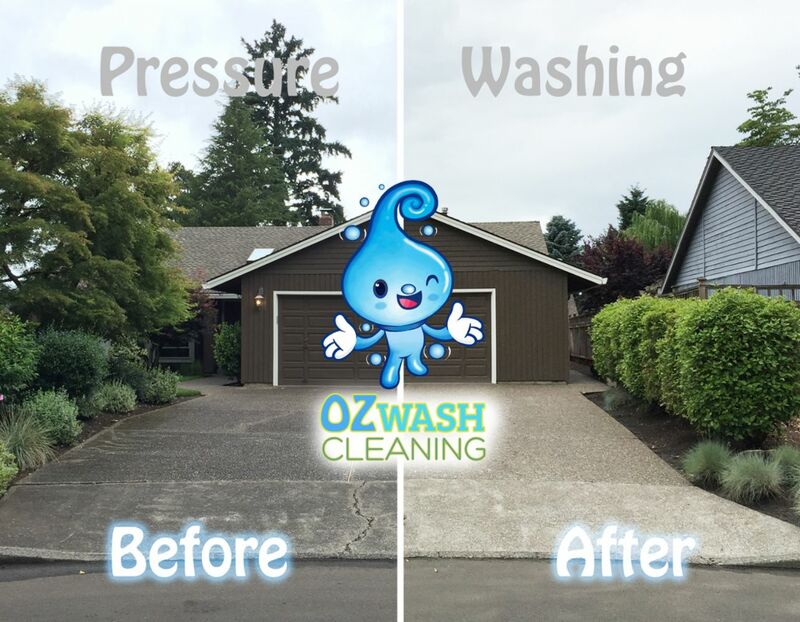 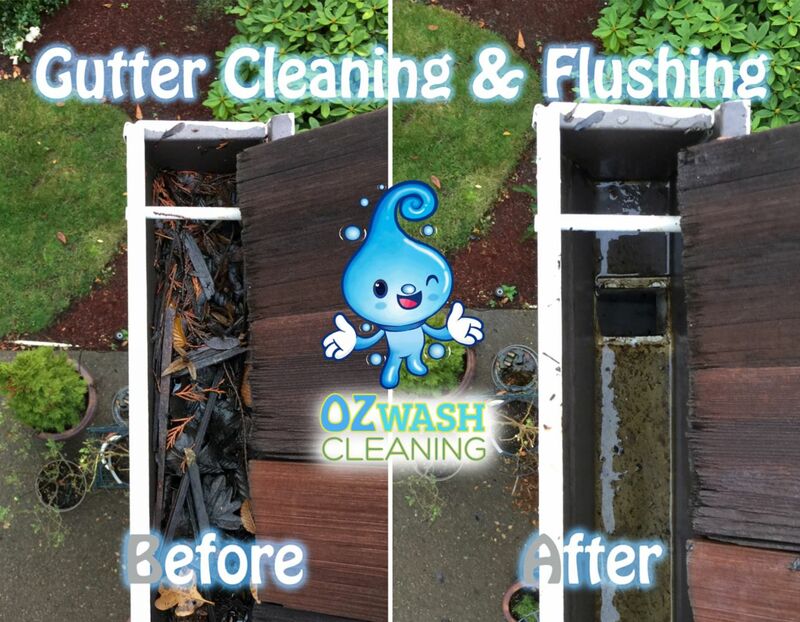 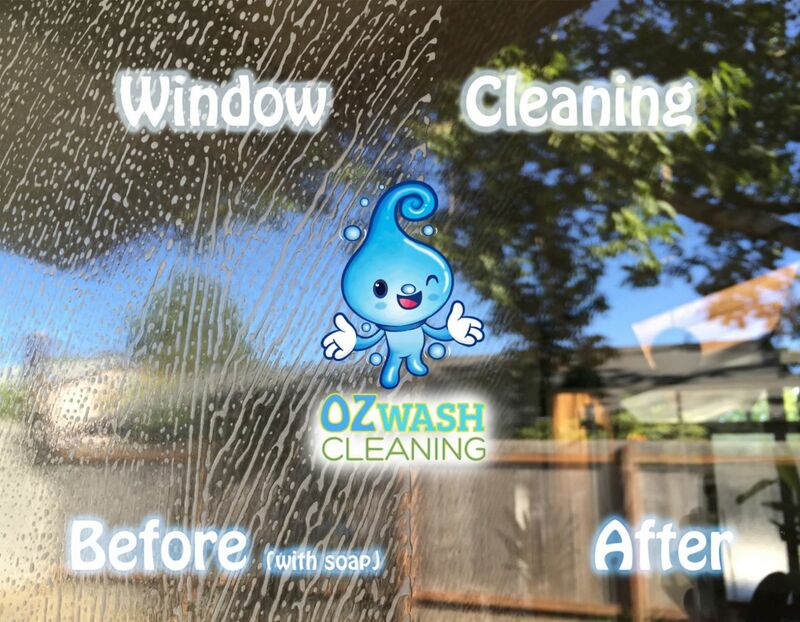 Fixr has reviewed the content provided by Oz Wash Cleaning LLC to match our community guidelines. 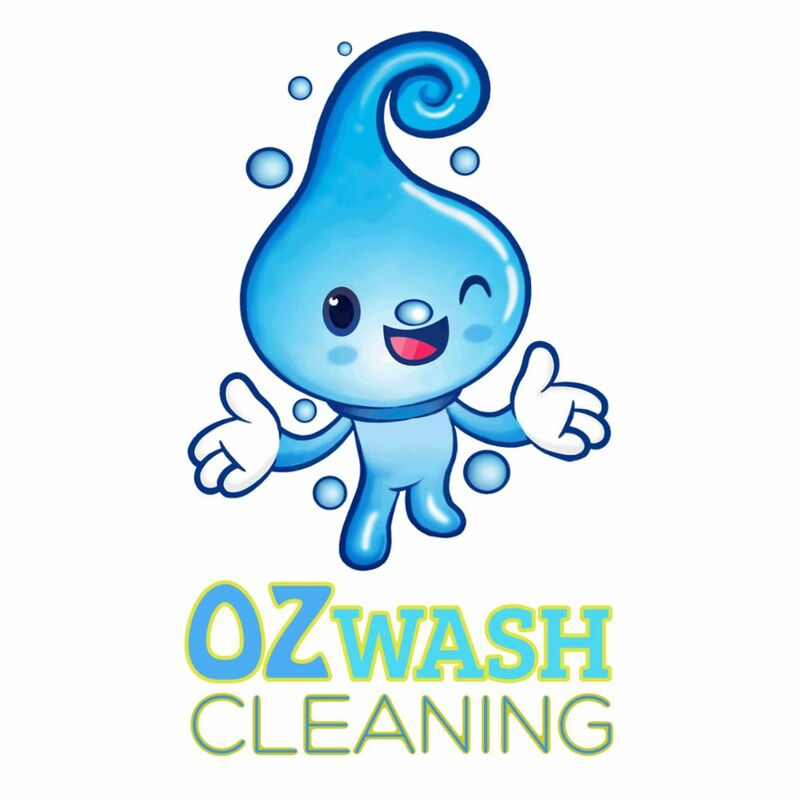 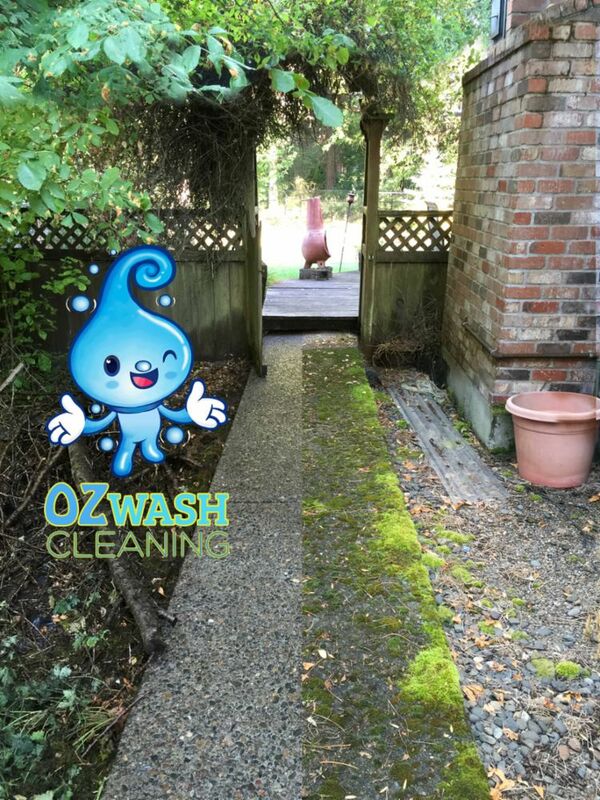 Oz Wash Cleaning LLC has been rated with 32 experience points based on Fixr's rating system.